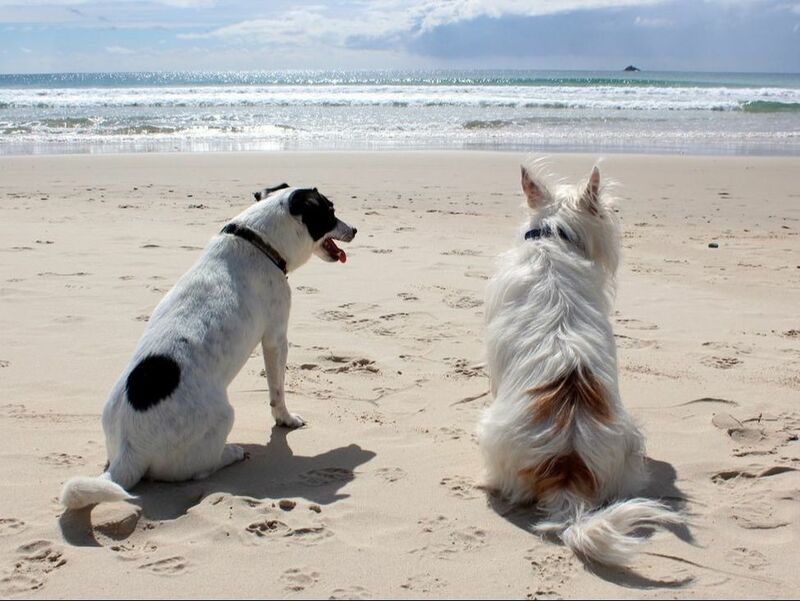 ​We do have a few dog-friendly condo units available (maximum 2 dogs per unit). No pets are allowed during the summer (Memorial Day weekend through Labor Day weekend). We want all of our guests - those with two feet and those with four - to enjoy their stay! Looking for a friendly place to escape the cold northern winters? Executive Keys is happy to welcome new members to our community of Winter Texans. 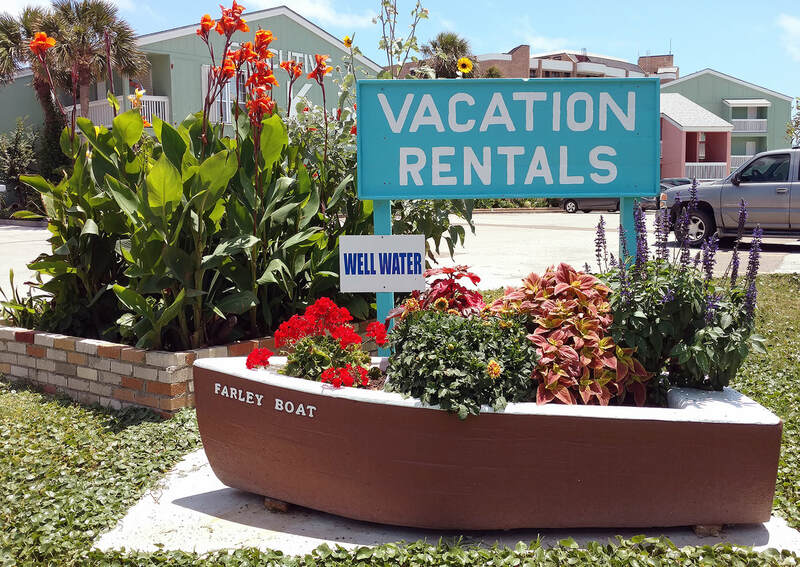 Port Aransas is warm and laid back in the fall and winter. We offer special weekly and monthly rates in the off season. Please give us a call at 1-800-556-6999 for details or to make a reservation. Reservations for extended stays must be made via phone. Most reservations start on the first day of the month and end on the last day of the month. Extra days may be available for an additional charge. Minimum stay of 1 month required or we must charge occupancy taxes. Reservations that include February have a minimum stay of 2 months. Descriptions for each type of condo can be found at the top of this page. First month's rent is due in full 60 days prior to arrival and is non-refundable. To reserve more than 60 days in advance, a $250 non-refundable deposit is required. All rates are for 2 people (double occupancy). $15/night for each additional person up to maximum occupancy. No charge for children 5 years and younger. All dogs require permission in advance and must be registered at the office upon check-in. No other types of pets are allowed. Fees will apply. See our Pet Policy for more details. Monthly rates include full cleaning once a week by our housekeeping staff. Guests are responsible for replenishment of all household products (paper goods, soap, etc.) for the duration of their stay. ​"This is​ our go to place at Port A. Great location, great staff, great facilities."